Soon after Ms. Ohliger arrived in Chico in 2012 she began her martial arts journey in Tai Chi Chuan with Grandmaster Azad. 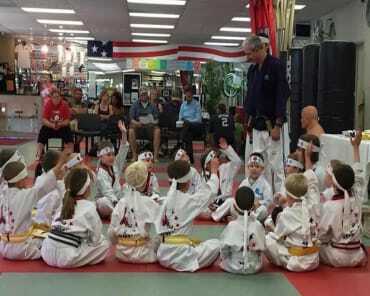 Ms. Ohliger is a member of Azad’s international team of certified instructors and S.W.A.T staff team. She holds a Black Sash in Shaolin Tai Chi Chuan. 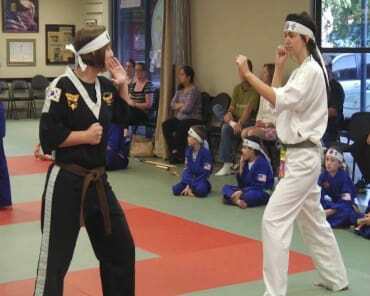 She has participated in numerous seminars and community services sponsored by Azad’s Martial Arts. 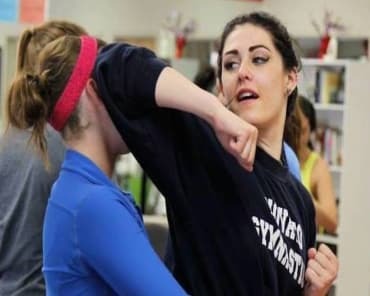 Beginning in 2017 Ms. Ohliger became Grandmaster’s assistant in coordinating the Personal Defense Training (PDT) program offering self-defense and personal safety strategies for adults throughout the community. She also assists in leading Azad’s Martial Arts Tai Chi classes in various retirement facilities in Chico. A diverse job history stretching from working at one of the top 3 talent agencies in the world, returning to college at the age of 42 to earn a degree in Veterinary Technology to working with an equine ambulatory veterinarian in the San Fernando Valley for ten years.